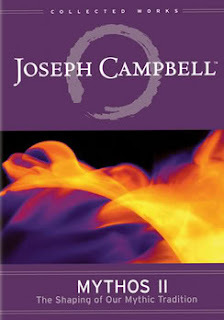 Mythos is a multi-part documentary that consists of a series of lectures given by Joseph Campbell. Campbell conceived of the original lectures, filmed over the last six years of his life, as a summation of what he had learned about the human mythic impulse, in terms of psychology, ethnology and comparative mythology—what he called "the one great story of mankind." 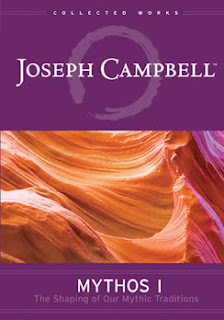 it's Joseph Campbell, so it's pure gold!